Cost depends heavily on your level of hair loss, your aspirations and the chosen method of microsurgery. The only sure way to be more precise on the number of grafts required is through a private consultation with one of our surgeons. 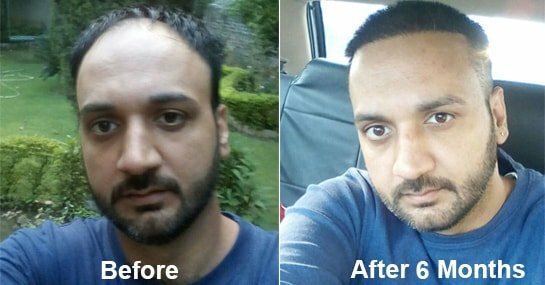 We always endeavour to provide the best hair transplant price in the India as well as the best hair transplant but inevitably, costs tend to rise with quality. 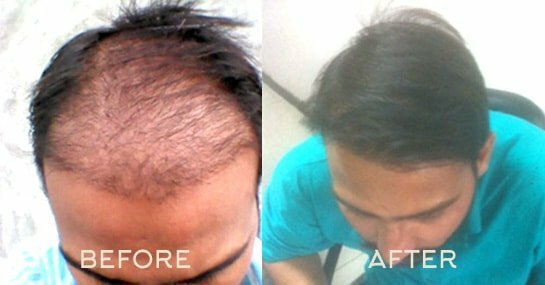 Non Surgical Hair Growth PRP. Kabera Global Hair Transplant Solutions is a minimally invasive advanced Follicular Unit Extraction method of transportation which involves no cuts, stitches or scars. 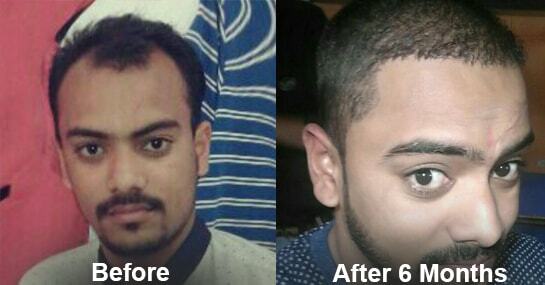 Kabera Global Hair Transplant combines the Hair transplant procedure with other high efficacy building procedures such as Natural Hair Rejuvenation with PRP and Hair Nutri Infusion Therapy, which help stimulate hair growth to ensure best results, which are completely natural looking. We offer best in class medical infrastructure and the latest technology in hair replacement to ensure utmost safety and efficacy of the procedure. We know how important a decision this is for you. Hence, apart from the assurance of safety and results, we also offer a financial plan of zero down payment, zero processing fees and easy EMI. Disclaimer - © 2017 Kabera Global. Strip excision harvesting is the old technique for removing hair and follicles from a donor site. 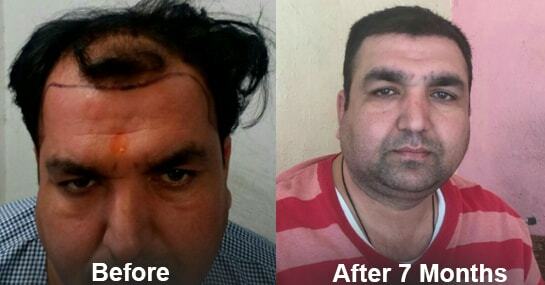 We call this old methodology a strip method of hair transplant. Under this treatment your doctor harvests a strip of skin from the area of good hair growth. 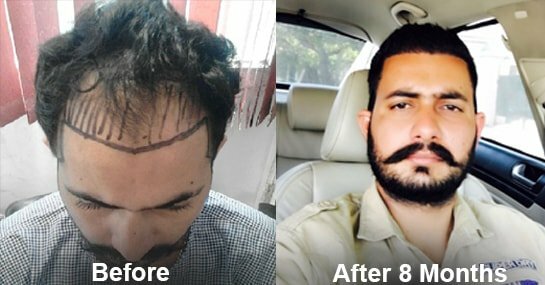 It is one of the painful methodology for hair transplant which has made its popularity down however there is no doubt method is good to be used for hair transplant to achieve the desired results. Follicular Unit Extraction or FUE harvesting is the advance hair transplant procedure with no fear of pain or scar for an individual in the market place who have started dreaming for a new life with hair on the dead hair skin which sounds like a miracle. Follicular units containing 1 to 4 hairs are removed under local anesthesia; this micro removal typically uses tiny punches of between 0.6mm and 0.8mm in diameter. Your doctor uses very fine needles to puncture the sites for receiving the grafts. Once an extraction part is over then the doctors trained team perform the final part of the procedure, inserting the individual grafts in place. 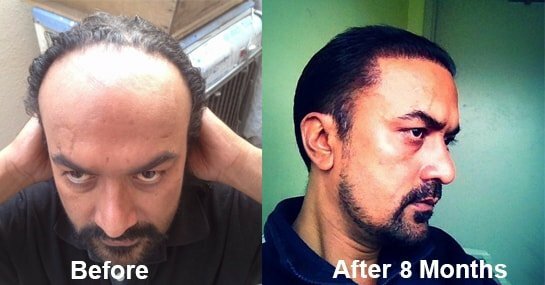 In general procedure takes 6 to 12 months in total to get the desired density after successful hair transplant treatment. 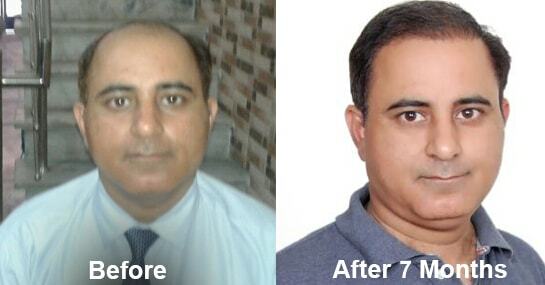 It is a cosmetic surgery which takes time to show its best results though results are satisfactory. We do not only request our patients to be patience but relaxed also on completion of this surgery to experience life changing moments. Any surgery time schedule depend on its patient treatment plan chart which gets produced by a doctor on its client scalp examination before finalizing his/her treatment. 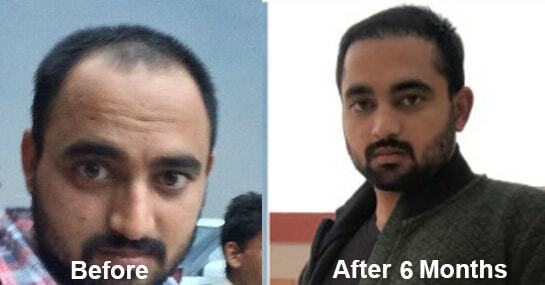 We know an individual need vary for the number of grafts as per his/her scalp baldness pattern of hair loss so treatment time will differ accordingly. Hair Line Will Be Drawn By Doctor/Artist And How Much Density Will Be Given To That Area Will Be Explained. Approval Will Be Taken Before Proceding Further. Counting Of Grafts Will Be Done Before Implantation A Written Approval Will Be Taken Before Proceeding Further. All The Operation Thearter Are Well Eqiuped With Modern Instruments And Machines . We Maintain Strict Asepsis In All Procedural Rooms . And Strick Protocol Is Followed For Sterilization And Medical Waste Disposal. Which Means If You Are Not Happy With The Result , We Will Give You Another Session At 50 % Cost. You Will Be Handed Over The Prescriptions (Medication ) Signed By Doctor Along With Precaution List . 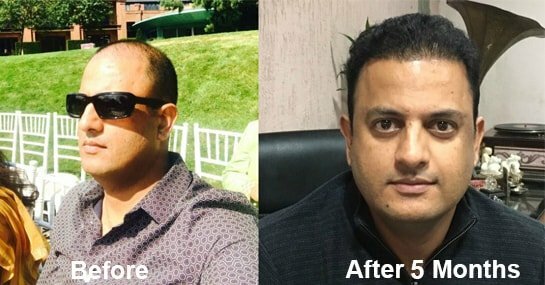 We will prepare you for your hair transplant surgery and your hair follicles from the back of the head that are genetically resistant to going bald will be removed and relocated to the balding areas. We will trim your complete head portion prior to surgery, the hair in donor area that will be surgically removed is trimmed. Your donor area is prepared for surgery once the donor area has been prepared given local anesthesia. Your grafts will be extracted one by one thereafter. Incisions are made in the balding areas. Tiny incisions are made in the recipient areas in irregular patterns that mimic nature. The follicular unit grafts will then be placed carefully into these tiny incisions. Your grafts will be relocated in varying densities. 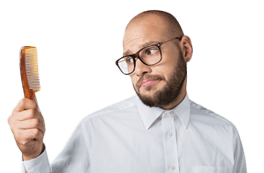 Typically the smallest one and two hair grafts are placed in the very front of the hairline, with three and four hair grafts placed behind them. Patient immediately after a hair transplant, a patient will have hundreds of tiny incisions with short hair stubble showing from the new grafts. The tiny graft incisions heal rapidly. The redness and scabbing in the recipient area normally clears up within about two week. You can cancel your booking with 48 hours of your booking date . we shall refund you 75% of procedure amount with in 7 days . We are here to provide you with a quality treatment keeping customer satisfaction on the higher priorities. We advise our valuable customers to schedule their HT treatment in advance to register early to avoid disappointment if they are ready with an informed decision. Booking is not confirmed until paid in advance. We understand that cancellations or schedule changes are sometimes inevitable. The following policies are necessary to insure that we stay in business for the next time you join us. Cancellations or date changes with more than 7 days notice prior to the scheduled appointment date will be charged upto 25% of the received amount as cancellation or transfer fee. 50% of the received token money will be charged for cancellations or changes within 48 days. 100% of your received payment will be charged for cancellations or changes once your treatment has begun.